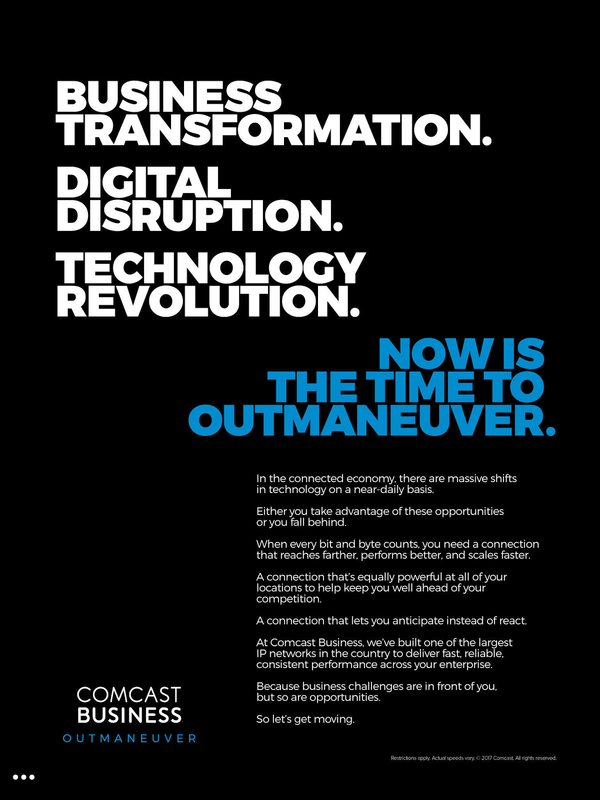 2017 has seen some incredible corporate support of Pride Festivals around the world, with Comcast and Comcast California taking a lead role in this outreach with sponsorship of the San Francisco Pride Festival and Parade June 23-25, 2017. Awesome day at Pride San Francisco Press Conference @ComcastCA@Comcastbusiness@SFPride@HiltonSFUnionSq@ILoveGayTravel@ILoveGaySFpic.twitter.com/BwR8sqaa5M — Gay Club TV (@gayclubtv) June 23, 2017 Beginning with the official San Franciso Pride press conference, the Comcast California team was in full force, including being a part of the after-event and reception, which became a veritable who's who of the San Francisco LGBTQ community. Equality California Institute today announced its 2017 class of Equality California-Comcast Fellows, and the commencement of the program’s seventh year. The Equality California-Comcast Fellowship is a leadership development program in which six exceptional LGBT or ally college students are placed in the offices of California legislators or other government officials. Fellows gain first-hand experience working with legislators, government officials and their staff, and develop key leadership skills. Their presence increases LGBTQ visibility in the Capitol and gives government officials direct interaction with members of the LGBTQ community. LGBTea is a brand of tea that not only delights the taste buds with exotic flavors, like Raging Raspberry and Juicy Tangerine, but also donates a portion of every sale they make to assist charities in advocating for LGBT rights. Not only does LGBTea donate to other charities such as HRC, The Trevor Project and LGBT Foundation, but it is also in the process of forming its own foundation, titled the LGBTea Foundation, which works toward achieving the company’s goal of LGBT rights and equality. 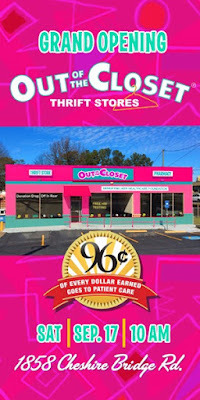 Charity thrifting comes to Cheshire Bridge when Out of the Closet Thrift Stores benefiting AIDS Healthcare Foundation launches its Atlanta location with the Out of the Closet Grand Opening Ribbon Cutting with DJ and Food Truck on site this Saturday..
Shop with your Thrifting Atlanta tote bag and get 15% off your purchase! Our FABULOUS art director, eiotown, makes the best window displays! These and more will be on display at our Atlanta location opening this weekend! 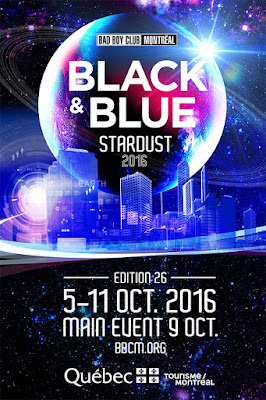 The BBCM Foundation is pleased to announce the list of DJs for STARDUST, the main all-night event, Sunday, October 9 at the Pierre-Charbonneau Center in Montreal. DJs for other major parties are also disclosed. Moreover, a reminder that tickets at presale prices for this event will end on August 31st. The organizers are especially proud to announce, for the first time at the Black & Blue, one of the global giants of the House music scene, legendary British DJ Danny Howells. He will take part in a special extended set. 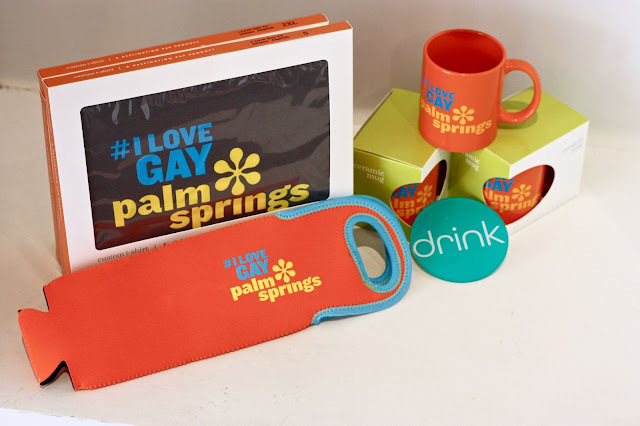 Palm Springs merchandising and marketing company Destination PSP has partnered with GayDesertGuide.com and LGBTBrandvoice.com to create a new brand and social media hashtag that will be promoted on a line of merchandise. #ILoveGayPalmSprings unites LGBT social media content across the Coachella Valley and provides the LGBT community with a share of voice in daily online conversations. The initial merchandise items created by Destination PSP include colorful t-shirts, wine carriers, and coffee mugs are available at the Destination PSP store in downtown Palm Springs at 170 North Palm Canyon, Palm Springs, CA 92262.